Everybody experiences acne. It’s part of growing up; when hormones start fluctuating, stress starts accumulating, and we keep getting exposed to dirt in the environment as we go out more often to school, to work, and to socialize. However, some people experience it worse than other. 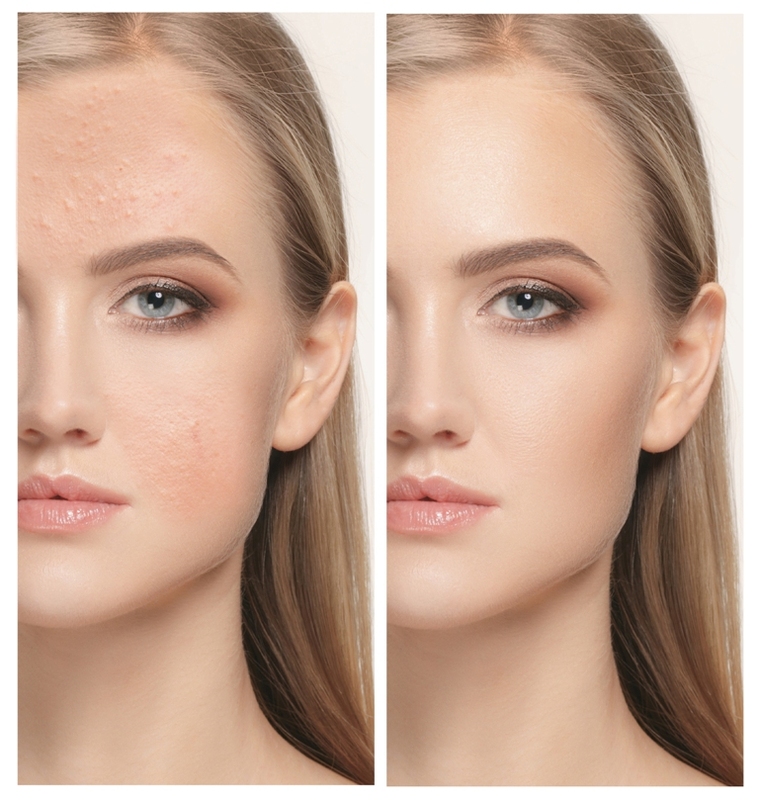 Some are lucky enough to only have one or two pimples every year; others are unlucky as they can’t even remember the last time their face was acne-free. The there are others who may even succeed at getting rid of the acne, only to have it come back a week later, or leave uneven tone on their face or – God forbid – a scar. If you’re one of these people, I’m sure you are frustrated by acnes’ persistence. I’m also sure that you’ve spent a lot of money, time, and energy to get rid of these little annoyances. Maybe you’ve tried to do it traditionally – by changing your diet and using homemade remedy. Or maybe you’ve spent hundreds of dollars purchasing expensive acne cream – only for it all to end up in vain. Don’t lose hope yet. 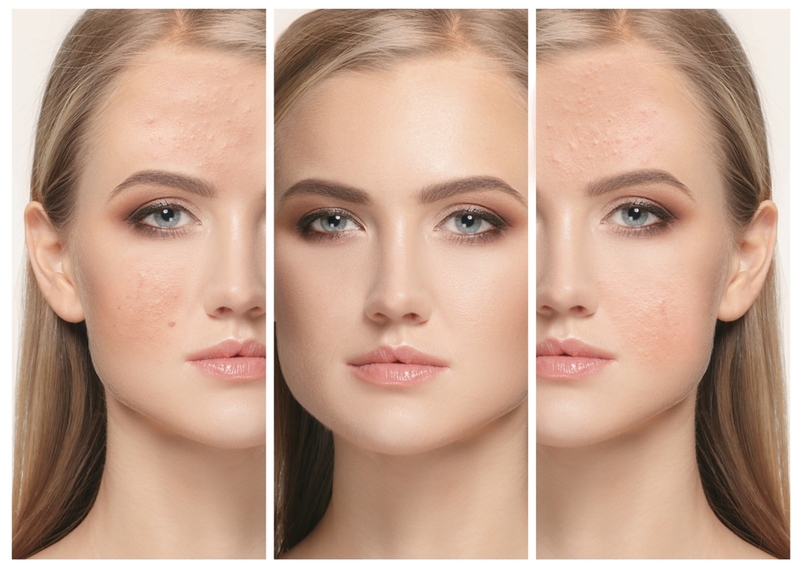 It’s not that acne is untreatable; you just haven’t found the right treatment that works for your skin yet. After all, there are probably hundreds of types of treatments out there for acne. However, this time we’ll focus on one type of treatment that is highly effective---but often overlooked---oral medicine for acne. What exactly is oral medicine for acne? Acne is actually a legitimate medical condition. It is a type of skin disease where dead skin cells, sebum, hair, and dirt clog your pores, causing inflammation and swelling. It is--- thankfully---not physically dangerous, but it does ruin your skin, causing it to look unflattering with uneven skin tones and scars. It may even cause psychological problems such as low self esteem. Dead skin cells, sebum, hair, and dirt accumulate daily, and therefore they shouldn’t clog your pores as long as you’re diligent with cleaning your skin every day. However, researchers have found that bacteria Propionumbacteria acnes also live on your skin, and their presence exacerbates the severity of the acne. It feeds on your sebum, and changes it into a dirty waste that irritates the skin. Because acne is a medical condition, the best treatment for it is of course, medicine. There are two kinds: a topical one and an oral one. 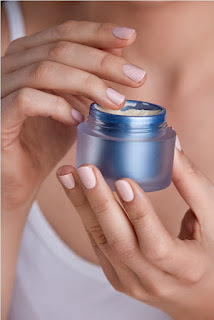 Topical medicine is a cream or balm that you can apply on the affected area only, while oral is medicine that you take by mouth. Oral medicine for acne works by controlling the number of P. acnes on your skin. 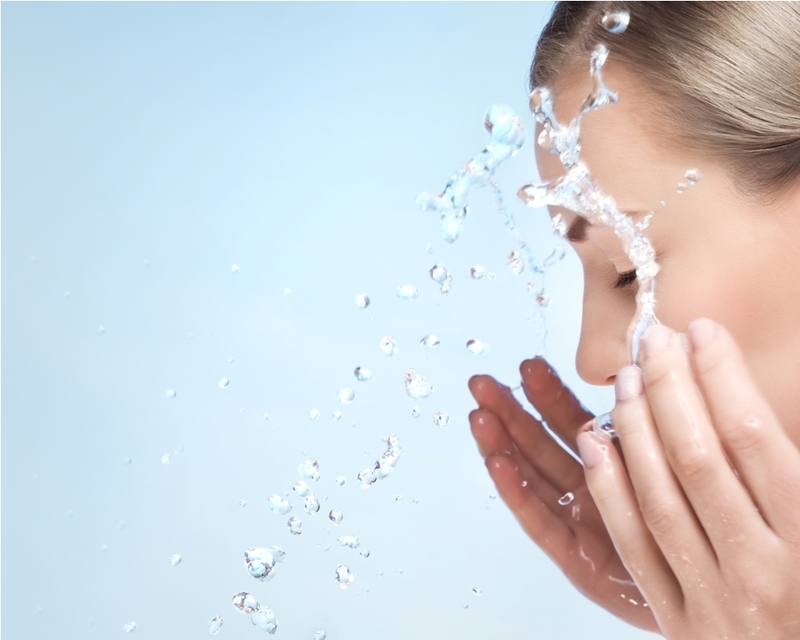 Therefore, you can prevent the acne from ever appearing again simply by cleaning your skin daily. This antibacterial oral medicine is called Tetralysal. If you go to a dermatologist and request an oral medicine to treat your acne, Tetralysal would be prescribed for you. However, you can also get it from your GP as it can treat other bacterial infections as well, such as urine infections, skin infections, mouth infections, and even chlamydia. Is It More Effective that Other Treatment? Because it is a medicine, it contains different ingredients than acne products that come from a cosmetic company. Most acne products from cosmetic companies are usually cleaning products. They clean your skin from the accumulated dead skin cell, sebum, hair, and dirt. However, they may or may not control the population of the bacteria on your skin. So, if you’ve been using the products for years and see no improvement whatsoever, this could be the reason. The product you used did clean the surface of our skin, but it stopped there. Tetralysal contain Lymecyclin, an antibiotic that will actively reduce Propiobacteria acnes. Topical medicine that contains Lymecyclin will work just as well, but there are several advantages of consuming the medicine orally. First, it is more hygienic, as it doesn’t involve using your hand to touch your skin. Second, it will cover all areas affected by acne evenly. If your acne appears in an inconvenient place such as on the back, it would be hard for you to reach it to apply topical medicine to it. Third, it works even when you have open scars. If your acne appears too close to an open wound and you apply topical medicine to it, it can be risky. Taking the medicine orally is a safer alternative. Where Can I Get Tetralysal? You can get Tetralysal from the nearest dermatologist and pharmacy. You’ll need to consult with the dermatologist first and he or she will decide if you need Tetralysal. Then he or she will provide the prescription. * It is not available in the pharmacy without a prescription. The other alternative is to consult and order it online. Good online pharmacies offer free consultation to determine whether Tetralysal is right for you, then they ship the medicine right to your door. It is a more convenient way to get the medicine. If you are worried about ordering medicine online, just make sure to buy it only from a registered company with clear contact info. The Independent Pharmacy is one of the registered ones, and it is regulated and secured by MHRA (Medicines and Healthcare products Regulatory Agency), General Pharmaceutical Council, and NPA (National Pharmacy Association). Before you can order Tetralycal from there, you have to do online consultation. Answer the questions honestly so that the pharmacist can ensure that you are safe to consume Tetralysal. Use this chance to ask for more information about Tetralysal, and make sure that it won’t interfere with any other treatments you are doing. After that, all you need to do is to wait until the medicine arrives and start the treatment. If you have a moderate to severe acne problem and have tried many treatment for years without results and are wondering why, now you know the answer and the solution. Antibacterial oral medicine is the treatment that you’re looking for. If you’re interested to learn more about it, consult the pharmacist online here. Nagendra works as full time blogger. His main writing includes overall health subjects. Currently he is associated with SmileTutor, a Singapore based home tuition agency for parents and students looking for home tutors. I haven't had problems with acne. When I was younger, my skin was good, but in my older years, not so good. I now suffer from Rosacea due to my fair skin. Even though I'm not an acne-sufferer, I do understand what it's like to be frustrated with your skin. My sister had rosacea---yes, it can be very frustrating. We've had plenty of acne in my family. I think it must be at least somewhat genetic. It is a frustrating problem. People who don't get pimples tend to think those who do aren't washing their faces... which is, of course, not true! Facial acne is hard to hide and can't damage self esteem, so I've always been supportive of trying whatever works! Exactly! It took my son a long time to get rid of his.